How much quicker is the Altima in 2018? Nissan Motorsport’s recent upswing in form has been one of the big stories of the 2018 Virgin Australia Supercars Championship so far. The Altima is the oldest model in the field, introduced in 2013, but even against Holden’s new ZB Commodore and some flying Falcons is benefiting from ongoing development. 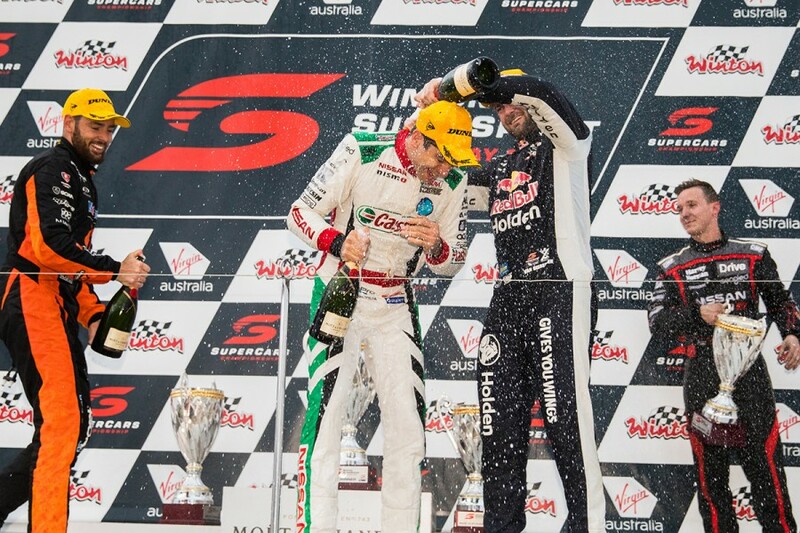 At Phillip Island, Rick Kelly claimed a pair of podiums, the team’s first in nearly two years, and last time out at Winton won the Saturday race. Having been 18th leaving Symmons Plains in early April, Kelly has climbed to eighth in the standings as the lead Nissan. Across the Phillip Island, Barbagallo Raceway and Winton events, Kelly has scored 678 points, a haul only bettered by Scott McLaughlin and Shane van Gisbergen at the top of the table. While Kelly’s led the line, Michael Caruso has finished in the top six in three of the last five races and Andre Heimgartner qualified fourth in Perth, where Simona De Silvestro recorded a new personal-best finish of 12th. So just how much time has Nissan Motorsport gained with the Altima? As you would expect, it’s not seconds, Supercars is too close for that to be the case, but there is a definite upwards trend with the Altima’s performance relative to the FG X Falcon and VF/ZB Commodores. To measure that, Supercars.com has identified the outright fastest lap time - from any session - recorded by each model at each circuit since the start of the 2017 season, and the fastest race lap. From that, the fastest time of any given weekend or race is considered the ‘100 percent’ benchmark, with gaps to the other two models measured as a percentage rather than a unit of time. In neat numbers, a lap of 1:40s is 100 seconds, from which a 1:41.4s time would equate to 101 percent. Addressing the obvious caveat before we dive into the numbers; the Commodore and Falcon do have more more opportunities on-track, with multiple teams and drivers. 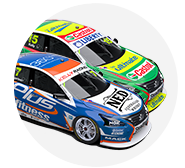 Last year, that was 16 VF Commodores from eight teams, six Falcons from two, and Nissan Motorsport’s four Altimas. The Holden/Ford split has shifted slightly this year, with 14 ZBs on the grid from seven teams and eight Falcons from four. Still, there has been tangible progress with the Nissan. The Falcon has been king for the last 18 months, largely in the hands of McLaughlin, the young Kiwi having claimed 23 ARMOR ALL Poles since the start of 2017. The Altima’s peak performance on a single-lap so far was Winton, with a figure of 100.225 percent, one of two venues it was effectively 0.5 percent better than 12 months earlier. 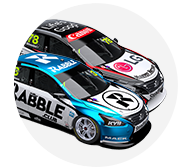 Last year at Winton, Nissan’s best grid position was 12th for Todd Kelly on the Saturday - this year Rick Kelly and Caruso shared the second row each day. Even with McLaughlin’s form at the top of the order, the new Commodore has the edge on fastest race laps this year, taking 10 of the 14 on offer. The best managed by a Nissan at each circuit is 0.2 percent quicker than the Altima averaged through the 2017 season - 0.28s of lap time on that theoretical 1:40s circuit. Phillip Island, again, is notable for Altima gains, the Nissan package a full percentage point quicker than 12 months earlier. 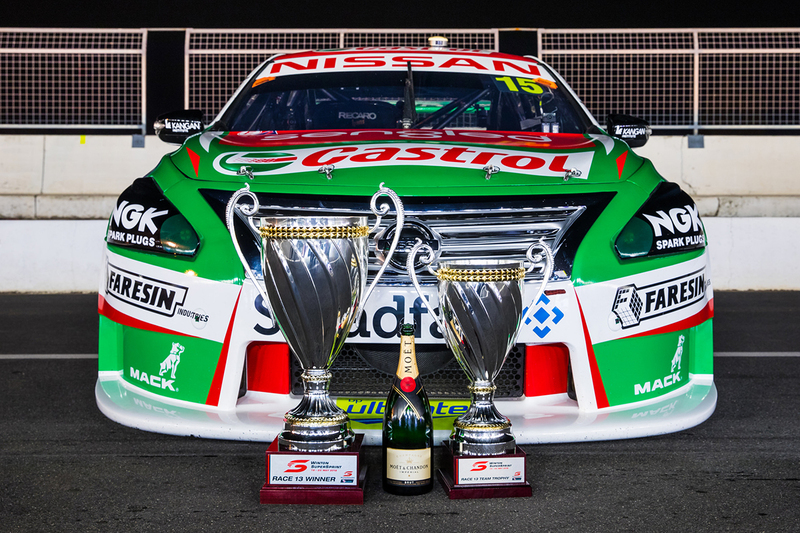 Nissan Motorsport will head to this weekend’s CrownBet Darwin Triple Crown with high hopes, and rightly so. In addition to its strong recent form and a productive test day last week, the Altimas have strong history at Hidden Valley. 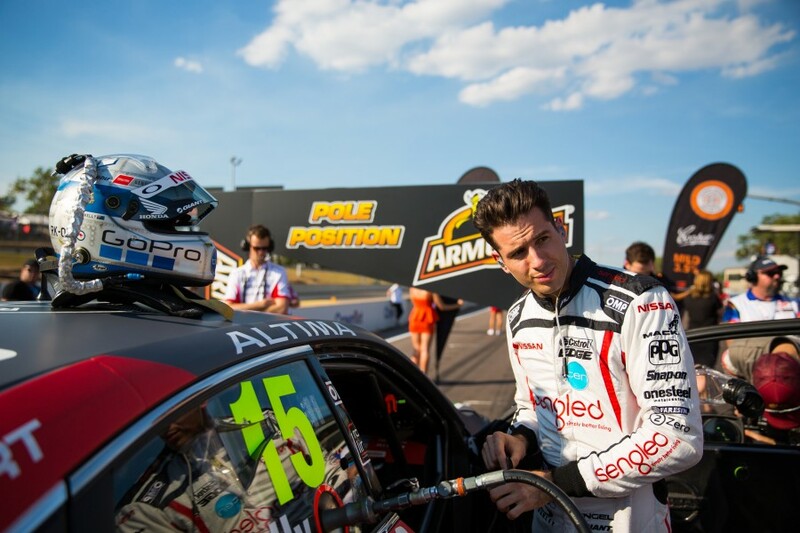 Rick Kelly recorded poles there in 2015 and ‘17, while Michael Caruso scored victory in the Saturday race in ‘16, which had been its most recent until Kelly’s Winton triumph. As usual, however, nailing the set-up on the day will be crucial – as evidenced by Kelly’s 2017 Hidden Valley, where his Saturday pole was followed by 12th in Sunday qualifying. After that, the team faces some big challenges, with Townsville in particular having never been a happy hunting ground for the Altimas. 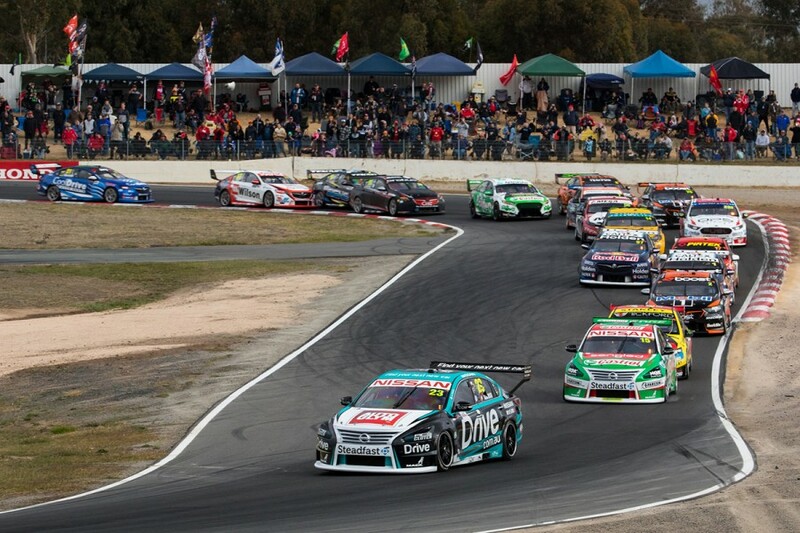 After Winton, general manager Scott Sinclair concluded that the team won’t be satisfied until it has started to perform on some of its weaker circuits. “We want to be a team that’s consistent at every event and not one that gets looked on at the end of the year as being good at Phillip Island and Winton,” he said.